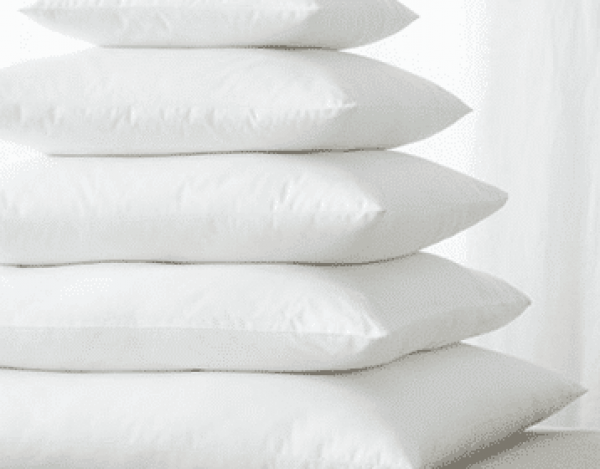 Our fibre wrap cushions combine the best of fibre and foam. We start with generous foam core to ensure support and shape and then wrap with our virgin fibre to give the softness and plump look that only fibre can give. By combining the two fillings you can have the best characteristics of both. We need the measurements of the cushion cover that you are looking to fill. Turn your cushion cover inside out and then measure the dimensions as shown in the diagrams below. It is extremely important that we get these measurements correctly and accurately as we will use them to produce your order. Once we have the sizes from you, we will be able to make the cushion filling. 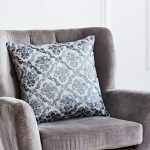 We will very slightly oversize the cushion filling to make sure that you get the full and plump fill your cushion covers will need. Our fillings will never be smaller than the empty cushion cover measurements you give you us. Please tick this box to confirm that you understand and agree.